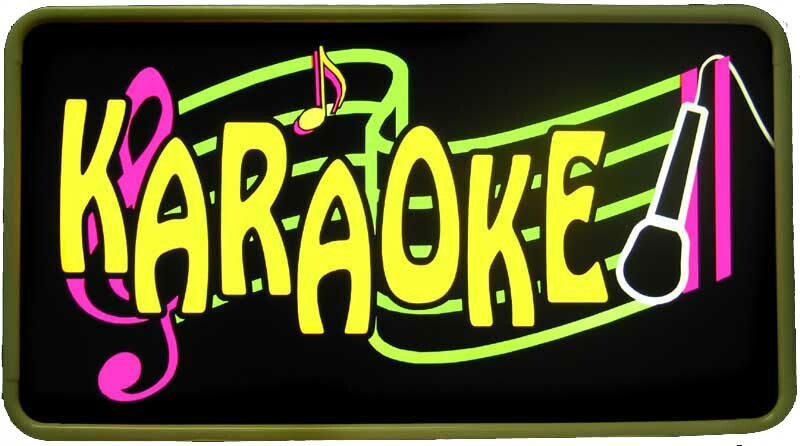 Join us for Karaoke in our Large Hall on Saturdays from 3:30 to 5 PM. Carol Earley supplies the Karaoke equipment and coordinates the activity. The starting date will be announced for 2017.